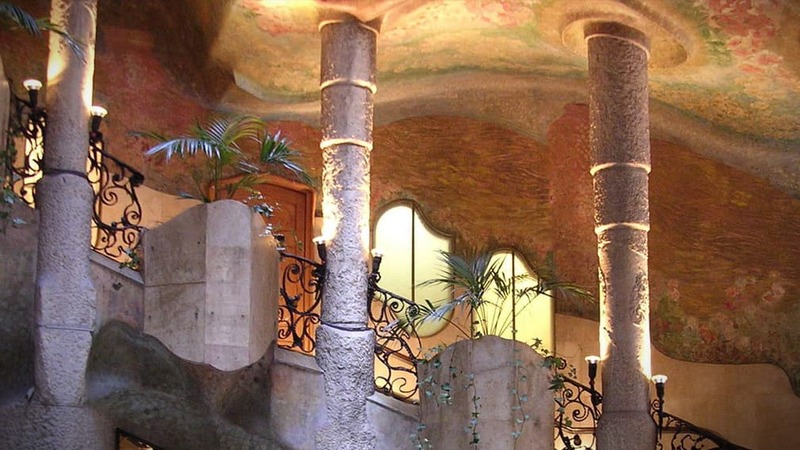 With the Sagrada Familia's permission, the Milà House is considered the masterpiece of Gaudi´s works in Barcelona. 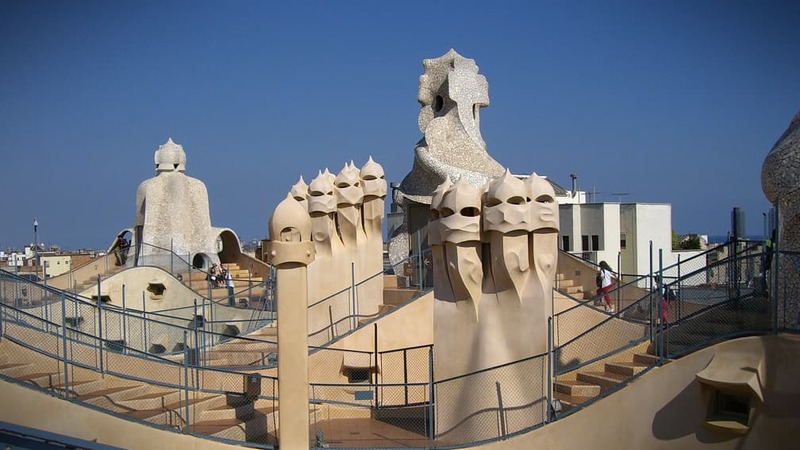 Yes, everybody knows it's best known as La Pedrera, which means quarry in Catalan and was, initially, a derogatory expression used by those who saw in the fantastic shapes of the building an unattractive look. And it wasn't just a few people, don't you think! 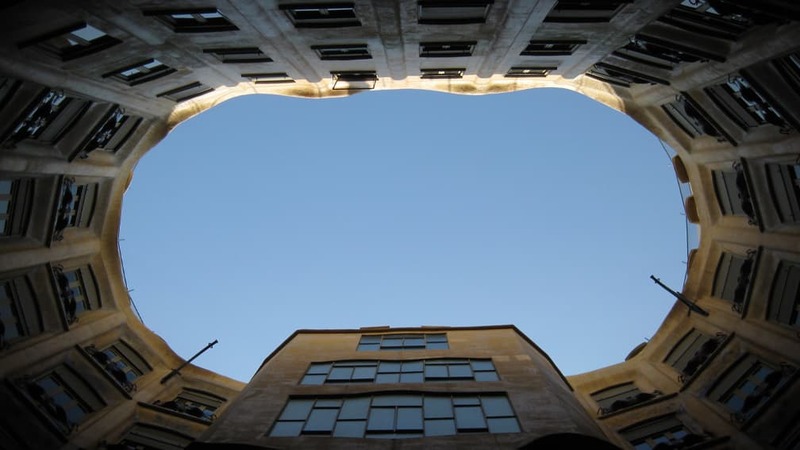 But today, over a hundred years old, La Pedrera is a true global icon of modernism. 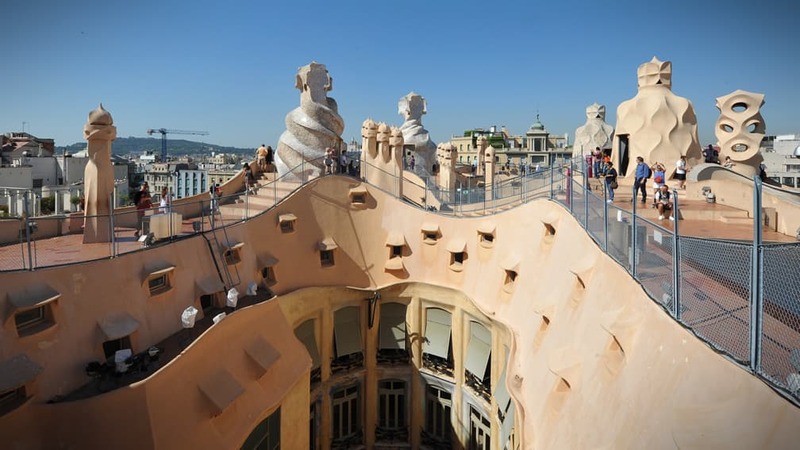 In here, Antonio Gaudí was able to have the pleasure of doing and undoing what his exuberant imagination advised him to do. He used a bolted iron structure with no welds that allowed him to do wonders with the façade, the load-bearing walls and with everything he wanted. And how lucky are we! It all started with a commission from the prosperous businessman Pere Milà, who was not short of money when he decided he wanted the architect in fashion to build his home. 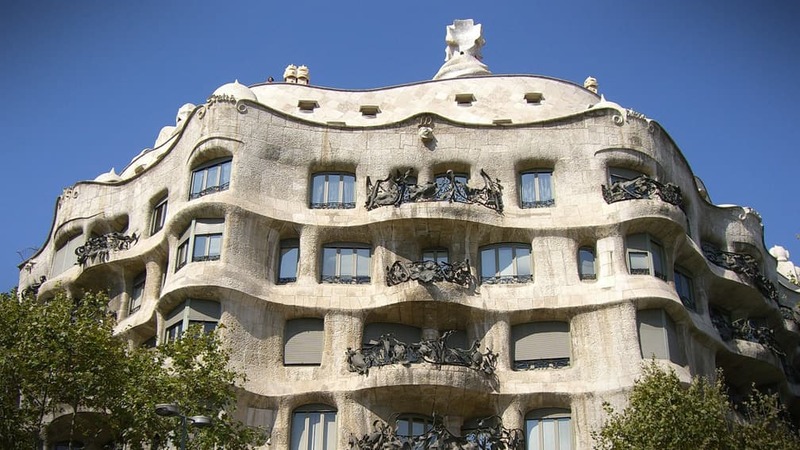 The idea was to create a house different from everything and anything that had been seen to date, and Gaudi, of course, must have rubbed his hands. The pair got on well while they were building the house, but when they started with the interior decoration, Pere was fed up with so much extravagance and so much madness. The result? It was big arguments, bad feelings and the end of the party. Gaudí got paid what he was owed, and the owners could, at last, decorate the place to their taste. The house of the Milà couple seemed like a celebration of nature; surrounding the façade, a mixture of plants with shapes that resembles the rocks of the sea and even the waves. Inside, the marine ornaments continued with octopuses, shells and seaweed, and on the roof thirty twisted chimneys along other astounding elements that would give rise to a lot of theories about its symbolism. 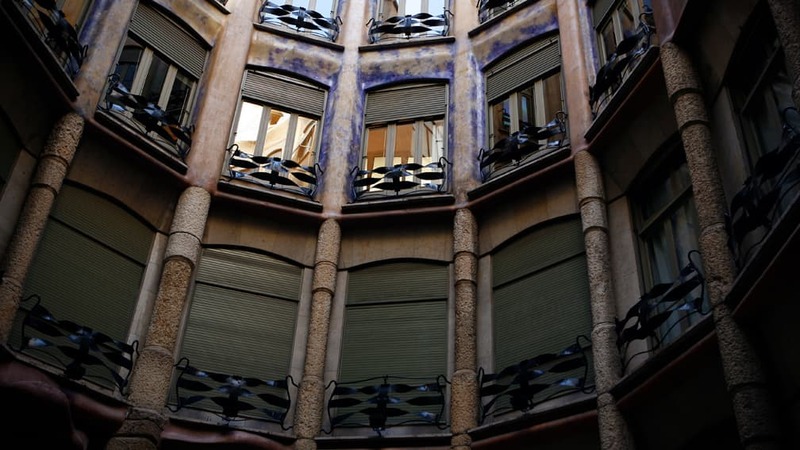 Today, it is funny to find out that the City Council of Barcelona wanted to stop the construction of the house because one of the pillars invaded the sidewalk. But the architect didn’t hesitate, and his answer was: “…we will cut off the pillar, and in the remaining polished surface we will carve a stone that says:¨Cut by order of the City Council¨. Gaudí continued his work, and the local chiefs retreated two years later, perhaps thinking that history could leave them in a bad place. They declared the house a work of art and that, therefore, it could skip the rules that were needed. That's what we would call rectifying on time! After the death of the Milà couple, the Caixa de Catalunya acquired the building, a jewel, that in 1984, was declared a World Heritage Site and of which the first floor has served as a home, a bingo and an exhibition hall, the latter being its current function. 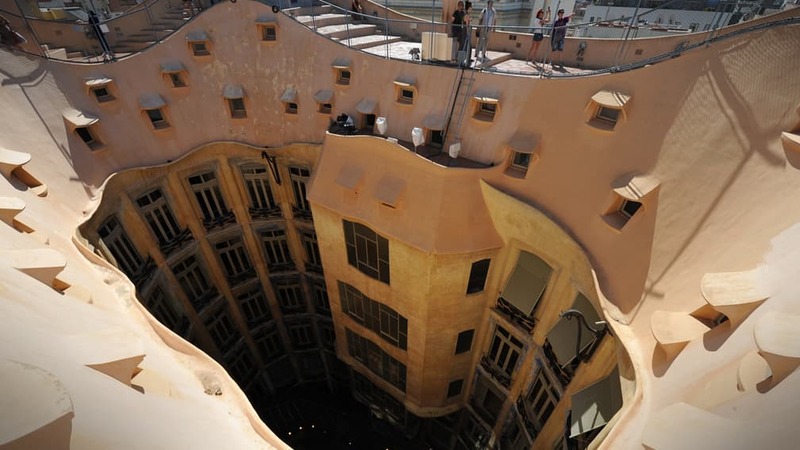 La Pedrera remains open and available for visits, so it would be unforgivable not to go in to see it. 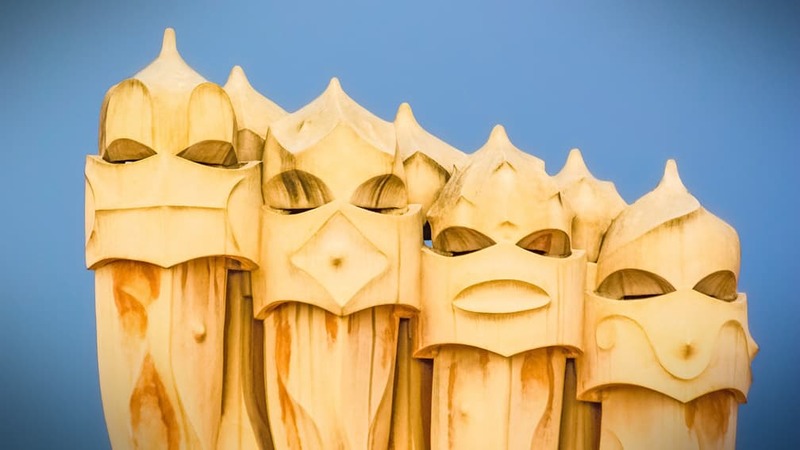 When you do, you’ll inevitably join its legion of fans, which included Dalí and Le Corbusier, also among them is George Lucas, who found on his roof the inspiration for the imperial troops of Star Wars.